NO HOA! 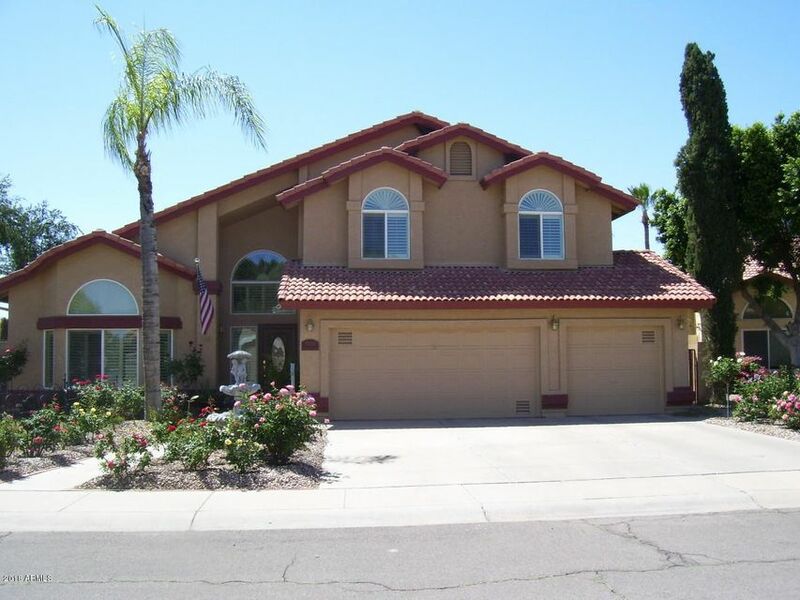 Beautiful well Maintained Upgraded 5 Bedroom 3.5 bathrooms Home. Fireplace, Master Bedroom Downstairs, 4 bedrooms upstairs to include Jack & Jill Bathroom, Loft area for Office, Study, Relaxation. Laminated Wood Flooring thru out Home with Winding Stairs to Bedrooms. Highest Energy Efficiency Rating by SRP; Dual Pane Windows, Ceiling Fans all rooms; Alarm System with Cameras; Back Yard Well Laid out for Entertainment and Relaxation; Automatic Roll Out Canopy for Patio; Mature Landscaped Home with Garden and Variety of Trees. 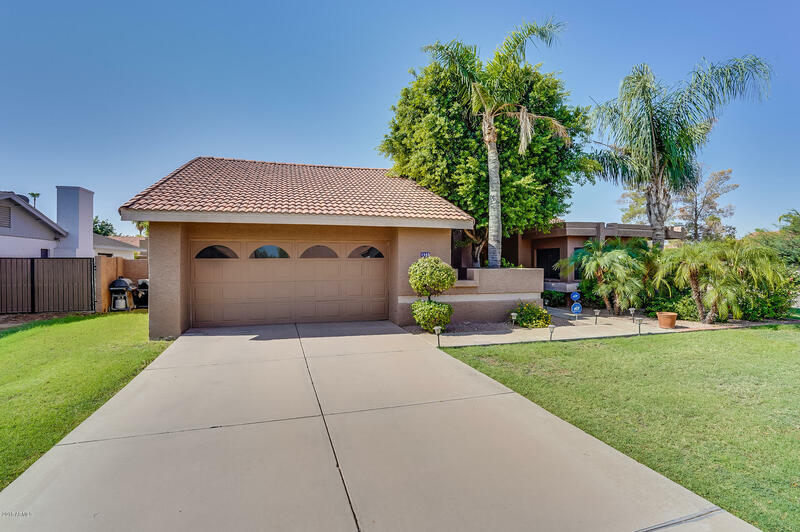 Amazing South Tempe location on a desirable corner lot. Conveniently located close to I-10, 101 and the 60 Freeways. This home features and updated master bathroom, updated kitchen with corian countertops and GE Monogram appliances, play pool and spa, variable speed pool pump, vaulted ceilings, formal dining room, courtyard in front entry, north south exposure and much more. Who is The Phoenix Real Estate Guy? Welcome to The Phoenix Real Estate Guy, or "TPREG" as we fondly refer to it.